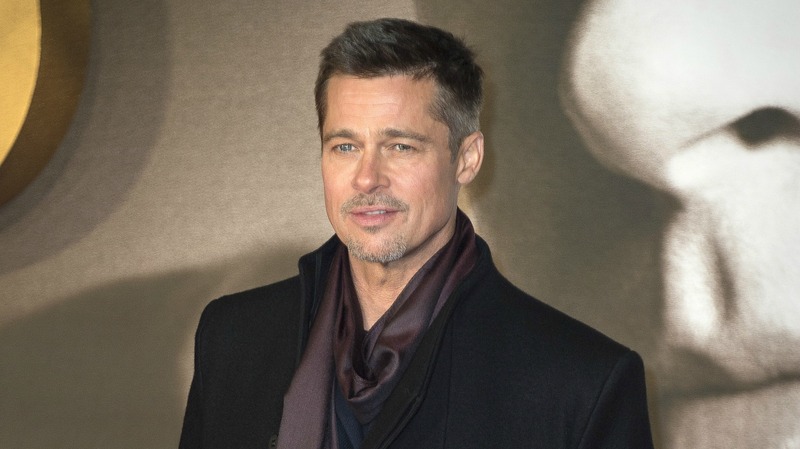 Brad Pitt might actually have a shot at getting joint custody of his six children after the FBI cleared him of any wrongdoing following child abuse accusations in his divorce with Angelina Jolie. The investigation was spurred by claims that Pitt got into an altercation with his teenage son Maddox Jolie-Pitt while aboard a private plane in September. The altercation was rumored to be so bad that it spurred Jolie to file for divorce. According to Us Weekly, the FBI interviewed Jolie for four hours as part of the investigation. Pitt was already cleared of wrongdoing by the Los Angeles County Department of Children and Family Services on Nov. 9. The DCFS also ruled out any reports that there was a repeated pattern of misconduct on Pitt’s part, Us Weekly reported. The FBI’s findings validate claims that there was a secret recording from the flight that allegedly proved no fight took place on board. 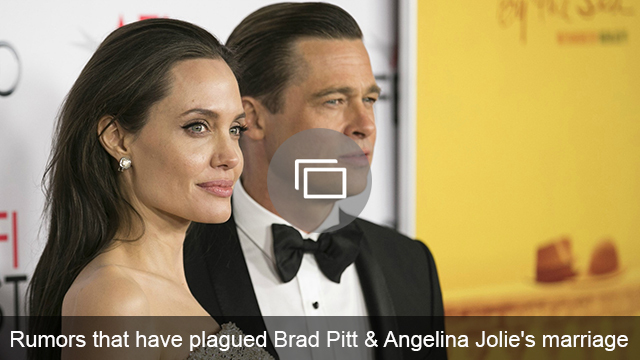 Despite the findings, rumor has it that Jolie has no plans to give Pitt joint custody easily. According to sources who spoke with TMZ, Jolie may be willing to one day allow Pitt to have a “normal” parenting routine, but she believes he needs to get his act together first. Until that day, she wants full custody. Maybe now that all investigations have concluded that Pitt is a good parent, Jolie will change her tune. Do you think Pitt and Jolie will be able to come to a peaceful custody solution in their divorce?